Waterford GAA & Waterford Coaching & Games Development would like to clarify issues raised in the letter from the Under 16 Football Team Management. The teams involved are currently U16 Development Squads and are undertaking a winter programme similar to all underage Development Squads. Both groups will officially become Minor teams in 2019. Both groups submitted their training plans to C&GD in the last 3 weeks. The plans involve the Football panel training every Friday night and Hurling panel training Monday & Friday nights. 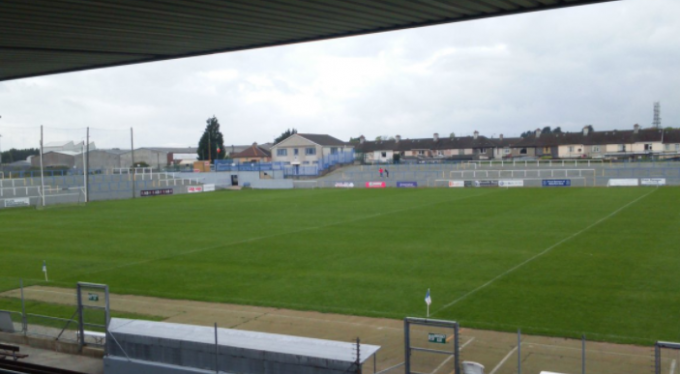 It was agreed by both managers at a meeting with the County Board Chairperson & Secretary that the dual players would attend Football training on Fridays 16th Nov, 30th Nov & 14th Dec. and Hurling training on the remaining dates of Fridays 9th Nov, 23rd Nov, 7th Dec & 21st December. The players were to be advised once the training panelswere established. The Hurling extended panel was forwarded to Waterford GAA & Waterford Coaching & Games but the Football panel has not yet been received. The Football session scheduled for 16th Nov was changed to Sat 17th Nov by the Football management. A number of the dual players then attended the Hurling session on Fri 16th Nov and the Football session on 17th Nov.
As both groups are operating with extended panels at present there are a number of dual players on both panels. The Hurling management have a larger group as they currently had no trials and are still in the process of assessing players. The Football management have had a number of games recently in the Fr Manning Cup and have chosen a training panel. The U16 Football panel competed in the Fr Manning Cup during Oct/Nov with 4 games on Oct 13th, 20th, 27th & Nov 3rd. There was no U16 Development Squad Hurling activity at this stage and the dual players were able to concentrate fully on Gaelic Football for the month of October. U16 Hurling winter training programme started on Mon 5th Nov.
Players involved in Munster Colleges competitions are only training once a week, the Friday night, with the U16 Hurlers as they are training with their schools during week. The sessions on Tuesday are yoga sessions and are only for players not playing in schools and are optional with players not required to attend if they sowish. It alternates every second week between East & West players. Waterford Coaching & Games Development have sought at all times to promote Hurling & Gaelic Football Development Squads equally and in 2018 the Gaelic Football squads were quite successful at U14, U15 & U16. The work carried out by all Football & Hurling underage squads has contributed greatly to the Senior teams in recent years and all times Waterford Coaching & Games work towards developing players for future County Senior panels.